Our whole life has been a lie. Recent tests revealed that aloe vera products at Wal-Mart, Target, and CVS don’t contain any traces of the actual plant, aloe barbadensis, even though it’s advertised as containing it. The retailers are now facing lawsuits. To be specific, Wal-Mart’s Equate Aloe After Sun Gel, Target’s Up & Up Aloe Vera Gel, and CVS’ Aftersun Aloe Vera Moisturizing Gel contain sugar-based aloe vera imitation, maltodextrin. “You have to be very careful when you select and use aloe products,” said Tod Cooperman, president of ConsumerLab.com, which led the testing. Aloe vera is known for its “healing” properties, which is mainly attributed to acemannan (it makes up 15 percent of the plant). 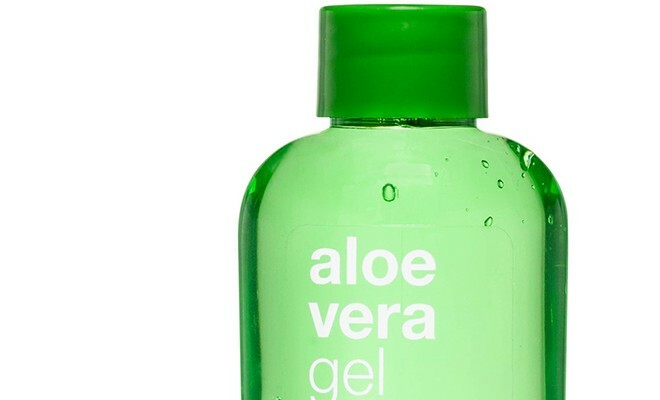 If less than 0.1 percent is detected in testing, it won’t register as an aloe vera product. Do you still trust your aloe products? Let us know in the comments below!